This recycled post from Chris Williams, S.J. back on April 2018 reminds us that humans are incredible and laughter can lead us out of darkness. Unplanned pregnancy. Family reactions. This Oscar-worthy movie looks at the gray areas of life. “Boy Erased” shows the damage caused by conversion therapy, a practice which also has a sad history in the Catholic Church. In restless silence, there is a way to find peace. Families can be chaos, but there is holiness to be found. 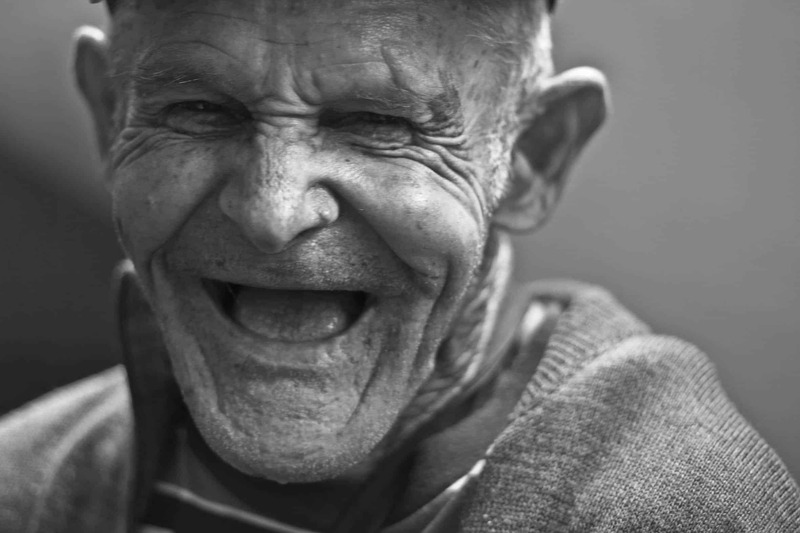 Chris Williams, SJ remembers that laughter can lead us out of the darkness. In just 30 seconds, Chris Williams, SJ, recalls the gifts of 30 days. Chris Williams, SJ, takes some time to take a look at the eyes of a friend. In the wake of recent tragedy, Chris Williams, SJ is haunted by his reaction.